Rev. 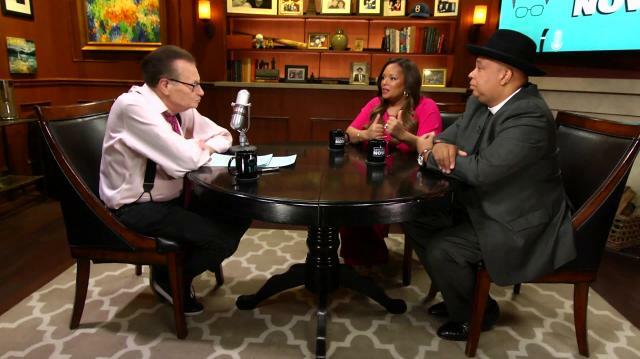 Run Simmons & his wife Justine talk their new travel show 'Rev Runs Around The World,' look back at Run-D.M.C.’s glory days, & speak to the increase in religious disaffiliation in America. Rev. also gives an update on the unsolved murder of his former bandmate Jam Master Jay.